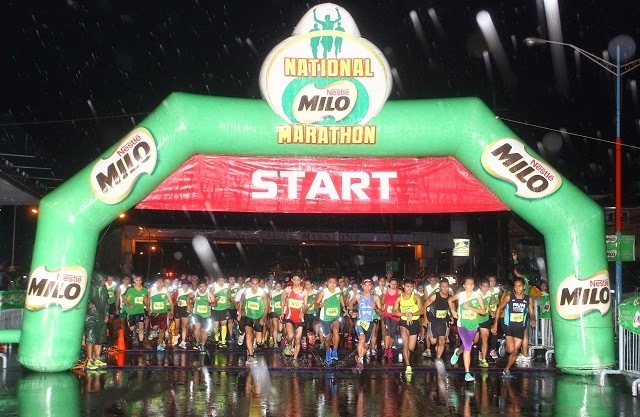 CEBU City, Philippines – First-time winners Noel Tillor and Roselyn Balongcas aced the 21K events at the thirteenth qualifying race of the National MILO Marathon held in Cebu City Sports Complex, Cebu City, on Sunday. A record-shattering 26,736 runners joined the nation’s biggest and most prestigious race in the Queen City of the South, making it the largest regional race of the season so far. 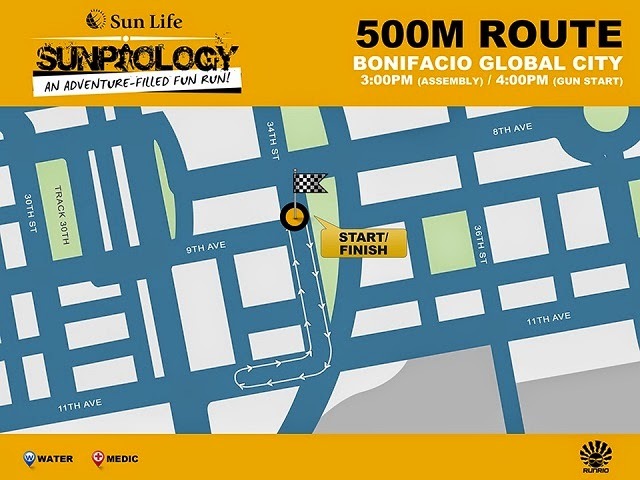 Along with Tillor and Balongcas, 86 runners secured their qualifying slots for the National Finals slated on December 7 in the Mall of Asia grounds, Manila. Tillor and Balongcas each received a prize of P10,000 in cash, a trophy. Both have booked their slots to the National Finals on December 7, for a chance to compete for the MILO Marathon King and Queen title. As an added level of prestige to the competition, MILO will send this year’s King and Queen to the 2015 Tokyo Marathon, with trips all expenses paid. 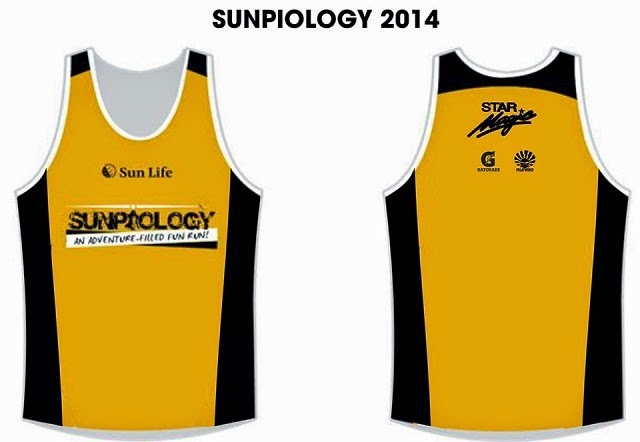 The Cebuano community came together and celebrated their passion for running in a true festive fashion. Cebu City councillors, including Margarita Osmeña, James Cuenco, and Sisinio Andales, also ran the 3K race, along with several candidates of the Ms. Cebu beauty pageant. To create a unique adventure run with emphasis on the FUN that should incorporate the “Indiana Jones” theme by using the elements – Earth, Fire, Water and Air. 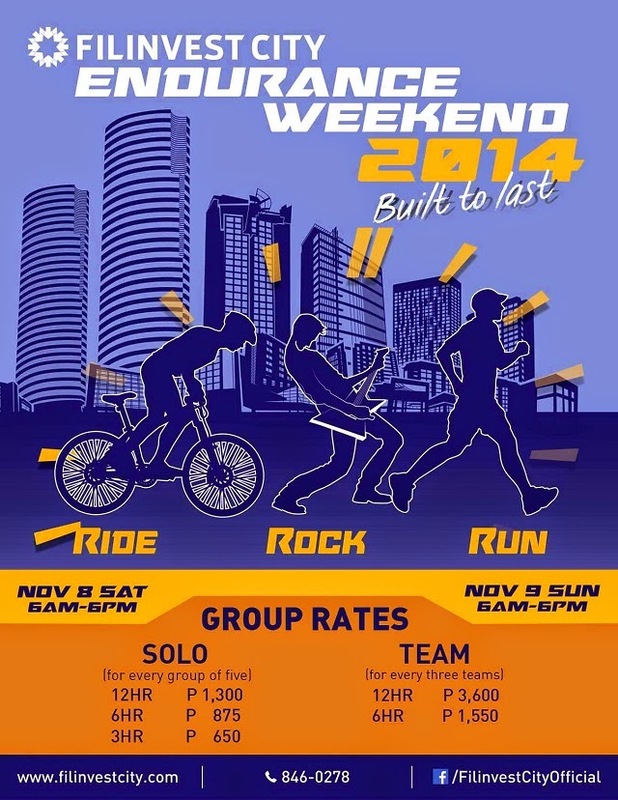 To gather families, friends, groups in one event for a cause and to promote a healthy lifestyle. LIPA City, Batangas, Philippines – Elite runners Joseph Macaladlad and Criselyn Jaro bagged the top purse in the 21K centrepiece events at the Lipa leg of the 38th National MILO Marathon on Sunday. Each pocketed a prize of P10,000 in cash, a trophy and a coveted slot to the National Finals on December 7, for a chance to be crowned as the MILO Marathon King and Queen. 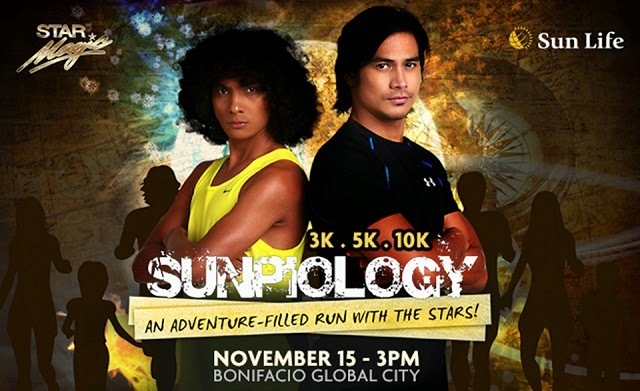 MILO will send this year’s King and Queen to Japan on an all-expense paid trip to the 2015 Tokyo Marathon. Over 8,000 runners joined today’s race. Not even the rainy skies and slippery wet roads could stop the racers from running to their heart’s content. 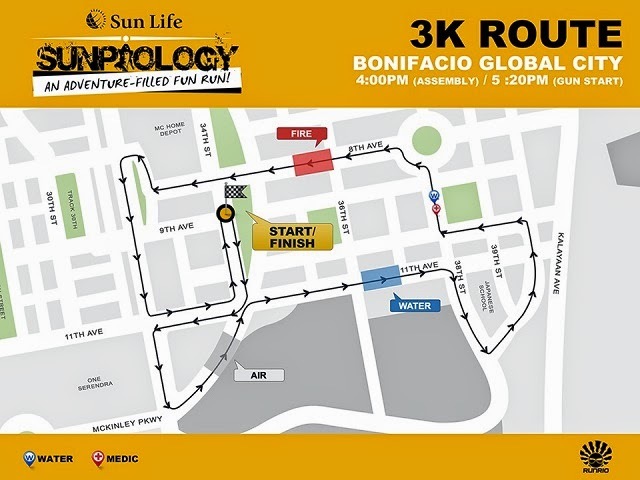 In the 21K male category, 24-year-old Lyceum of the Philippines Batangas Criminology student Joseph Macaladlad beat his fiercest rivals, posting a time of 01:17:14, relegating Greg Vincent Osorio (01:19:25) and Jay Laya (01:19:43) to second and third place, respectively. 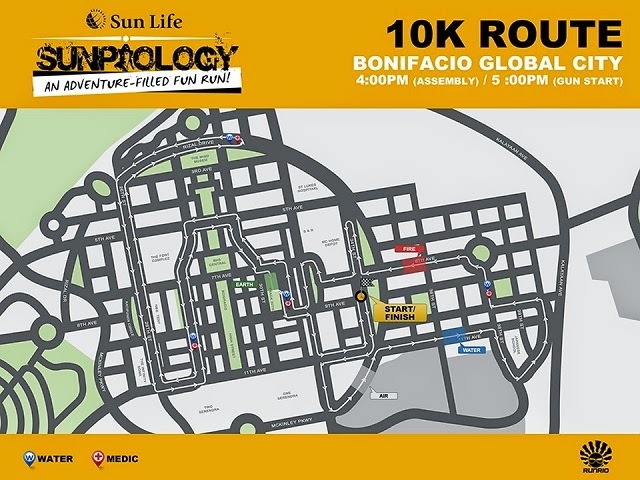 On the distaff side, 22-year-old Brokenshire College of Davao alumna Criselyn Jaro came out on top with a time of 01:29:16, followed by fellow contenders Mirasol Abad (01:33:47) in second place and Cellie Rose Jaro (01:34:36) in third place. 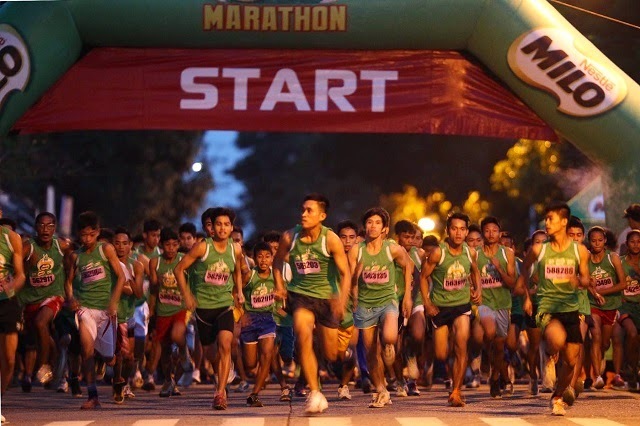 PUERTO PRINCESA City, Philippines – Four-time winner Norlan Warizal and returning champ Jila Dela Rosa proved their authority in the 21K events at the Puerto Princesa of the 38th National MILO Marathon Qualifying Race on Sunday. 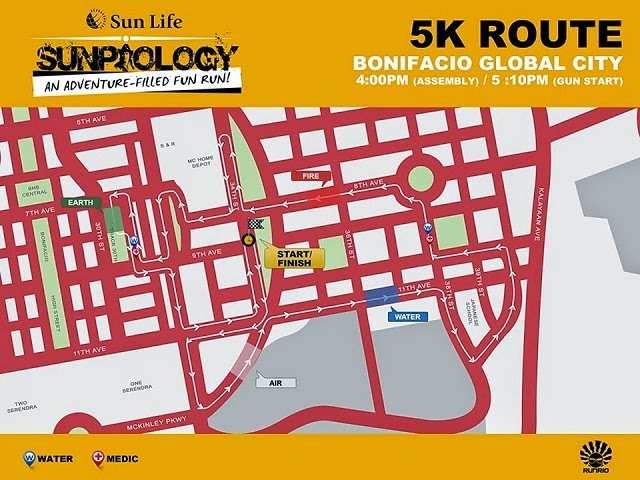 From about 7,000 runners who joined the qualifying race, Warizal and Dela Rosa, together with 19 other runners, booked their slots for the National Finals in Manila on December 7 for a chance to claim the MILO Marathon King and Queen crowns. MILO will send this year’s King and Queen to Japan on an all-expense paid trip to the 2015 Tokyo Marathon. Along with the slot in the finals, both Warizal and Dela Rosa received P10,000 in cash and a trophy as their prize. 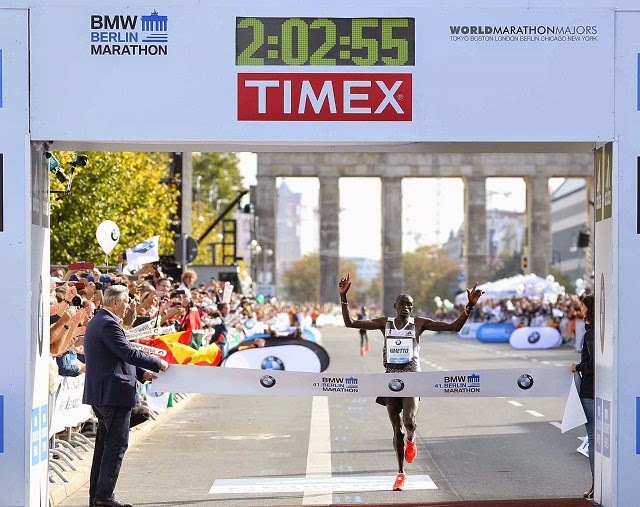 Press Release -- adidas’ Dennis Kimetto ran the fastest marathon in history wearing adidas BOOST™ at the 2014 Berlin Marathon. With a time of 2:02:57 Kimetto shattered the previous world record by an astounding 26 seconds wearing the super lightweight adizero Adios BOOST. adidas BOOST was also on the feet of second place men’s finisher Emmanuel Muthai who joined Kimetto in breaking the previous world record. The top two female finishers Tirfi Tsegaye and Fayse Tadese were also wearing Adios BOOST as they triumphantly crossed the finish line in Berlin to provide adidas with a dominating presence at the podium. The results in Berlin contribute to a long line of success for Adios BOOST following its introduction last year including former world record holder Wilson Kipsang running a course record at the 2014 Virgin Money London Marathon. BOOST ™ technology – provides a higher Energy Return than any other foam cushioning material in the running industry. Continental Rubber™ outsole – a high performance rubber outsole that grips the ground for better traction and a powerful push-off.